Imbuing his anthemic songs with indelible emotion, Florida emcee Rod Wave is a gruff-voiced master of melody. 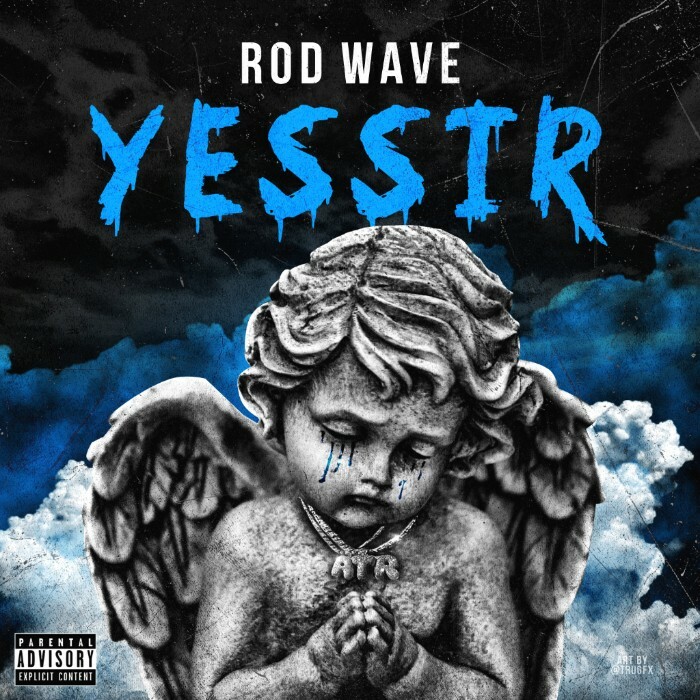 Loudly celebrating his rise, Rod Wave shares “Yessir!,” an exuberant new single. Attacking a rippling, piano-led instrumental from Go Grizzly, Rod reflects on his meteoric rise, switching from elongated melody to forceful flows: “Straight from the bottom to the top/I knew that I was a star/Had to beat out the odds/But now I’m standing.” “Yessir” is the latest single from Hunger Games 3, Rod’s upcoming mixtape, releasing on December 7th via Alamo/Interscope, following the wrenching “Heart 4 Sale,” which has over 932k views on YouTube.